A tiny seahorse craddling a pink cotton bud in murky water. This image captured by American nature photographer Justin Hofman last year when he was out snorkeling off the coast of the Indonesian island of Sumbawa , which was filled with sewage sludge as the tide started to come in. “The tide came and the garbage got into the ocean,” says Hoffman, 33. – The seahorse first seized algae, then a long, wispy piece of clear plastic, and then as a brisk wind at the surface picked up, making conditions bumpier, the seahorse took advantage of something that offered a more stable raft: a plastic cotton swab , waves splashed into Justin’s snorkel. The next day, he fell ill.
Sea horses often cling to various natural objects in the ocean, for example, to plants or corals. But since people throw plastic into the water, skates, “hugging” plastic garbage, can become a new norm. This photo titled Sewage Surfer has placed the spotlight on ocean pollution after it went viral this past week, and now made him a finalist in the Wildlife Photographer of the Year competition from the Natural History Museum in London. It’s a photo that I wish didn’t exist but now that it does I want everyone to see it. What started as an opportunity to photograph a cute little sea horse turned into one of frustration and sadness as the incoming tide brought with it countless pieces of trash and sewage. This sea horse drifts long with the trash day in and day out as it rides the currents that flow along the Indonesian archipelago. This photo serves as an allegory for the current and future state of our oceans. What sort of future are we creating? How can your actions shape our planet? 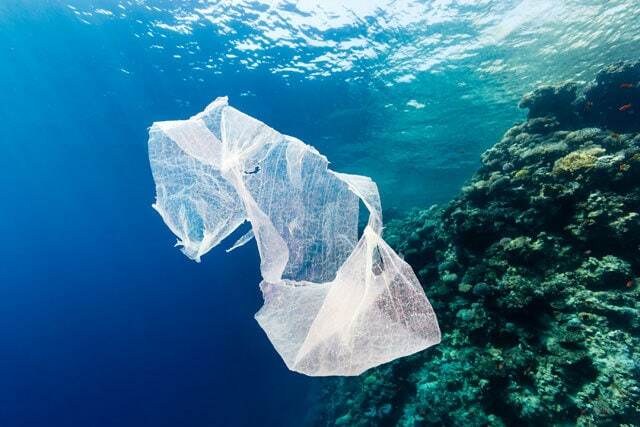 Indonesia has the world’s highest levels of marine biodiversity but is second only to China as a contributor to marine plastic debris, dumping 3.22 million tonnes of plastic debris per year, according the data published in 2015 by journal Environmental Health Perspectives. Earlier this year, the Indonesian government allocated up to $ 1 billion to cleanse the oceans. But the problem is urgent not only in Indonesia. Hoffmann travels the world, showing people rare, vanishing creatures with the hope that this will help preserve the wildlife. 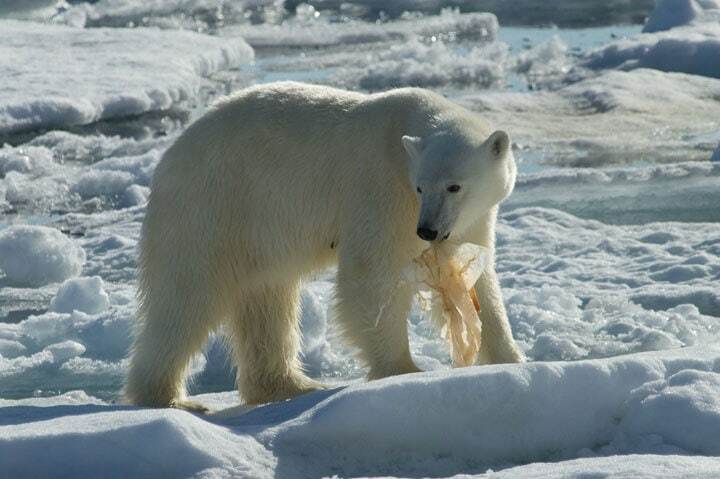 “I was in the Arctic a couple of weeks ago, and we watched as a polar bear dug in the garbage and ate plastic. It tore our heart, “he says. “I saw fishing with dynamite, catching sharks, starving polar bears, whales caught in the net … a lot of things that are being depressed. Sometimes I feel like I’m carrying this load on me, “he added. “We are really affecting our oceans with our negligence and our ignorance,” he said. 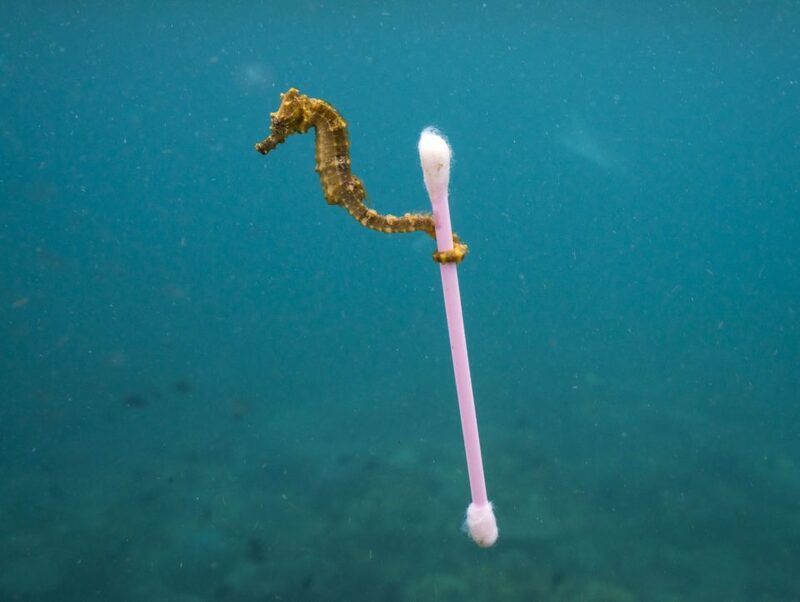 And not only that , the photo also remind us that seahorse can extinct in 30 years, the water pollution is one of the main reasons why the seahorse habitat has continued to be in trouble. 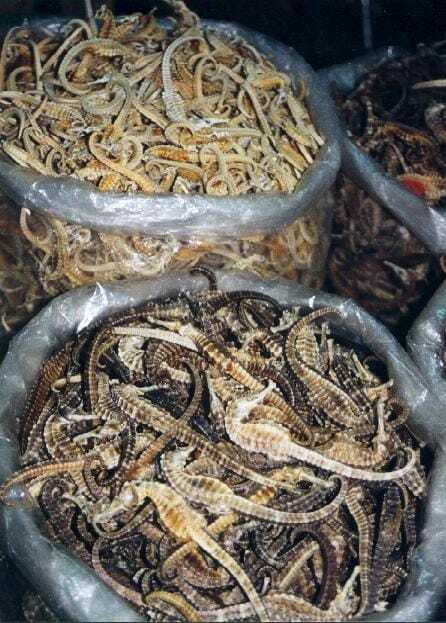 With the volume of commercial fishing for them as well as hunting for medicinal purposes there are millions of them removed from the wild annually. Approximately 50% of the population of seahorses in the world declined from 1990 to 1995. This was the period of time though when so many did realize that the various species out there were in serious danger. 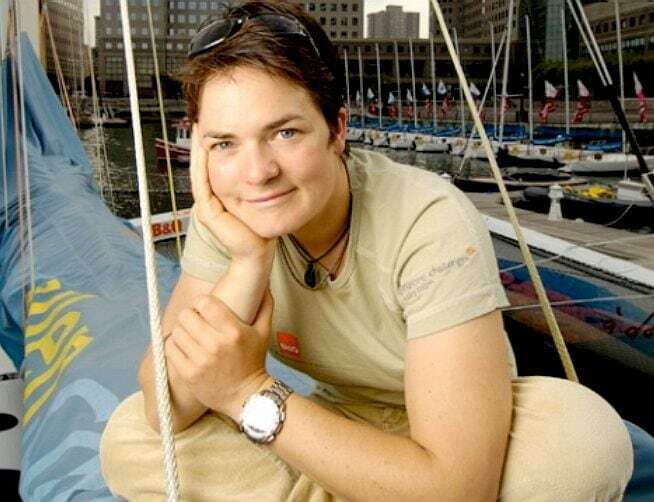 She warn us that there will be more waste plastic in the sea than fish by 2050, unless the industry cleans up its act. According to a new Ellen MacArthur Foundation report launched at the World Economic Forum, new plastics will consume 20% of all oil production within 35 years, up from an estimated 5% today. Plastics production has increased twentyfold since 1964, reaching 311m tonnes in 2014, the report says. It is expected to double again in the next 20 years and almost quadruple by 2050.